We sincerely hope that we can count on you to join us in building this exciting new industry! 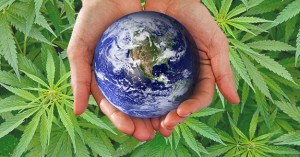 To support the cultivation, processing and use of industrial Hemp – i.e. Hemp strains that are allowed to be cultivated in accordance with PA law and the raw materials of which are processed industrially – and its products. To collect important information on industrial Hemp and industrial Hemp policy, to publish data about the Hemp Industry and to establish market figures and trends. 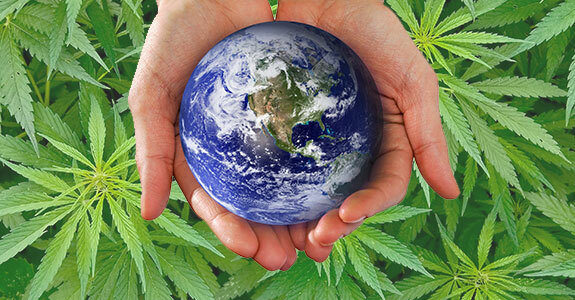 To give industrial partners easy access to the Hemp Industry via the homepage. To establish a regular exchange of information between its members and to co-operate with other State, National, European and international organizations and associations. To represent the industry to PA institutions and Commonwealth Ministries. To support communication between the Membership and Industry concerning PA and USA-policy. To provide PA Institutions, PA DEPARTMENTS, the media and the public with current and reliable information on industrial Hemp, to develop and submit recommendations for changes to (present) laws, regulations, standards and guidelines on PA and national levels. Support the networking, lobbying and publishing of information on Hemp by PAHIC!